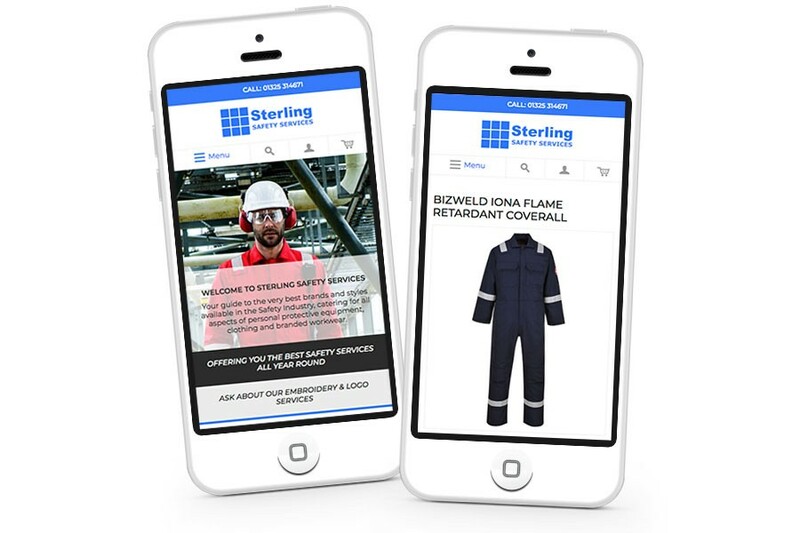 Sterling Safety has been a loyal customer and has been with Design365 for 8 years. 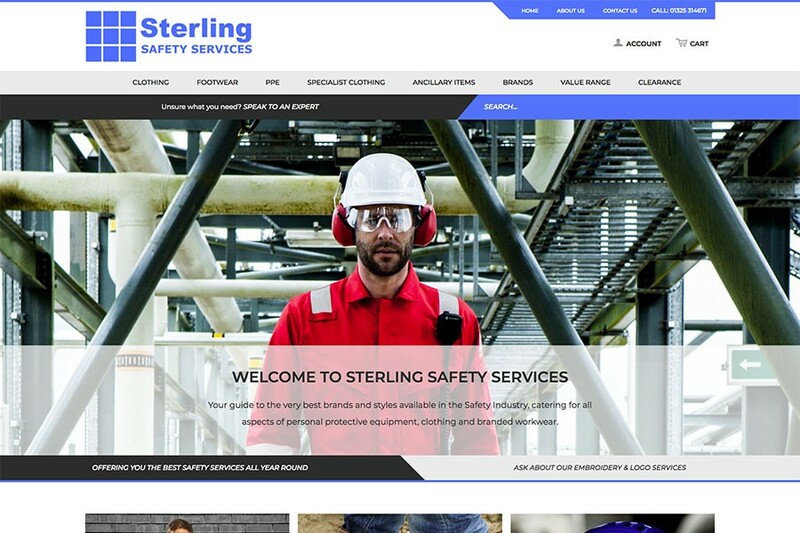 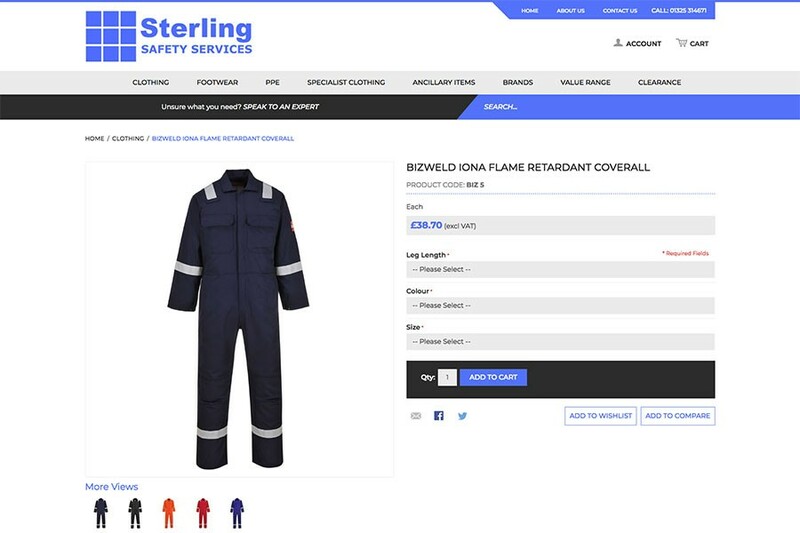 The Sterling Safety website is updated about every 3 years to keep the site fresh and in line with modern technologies. 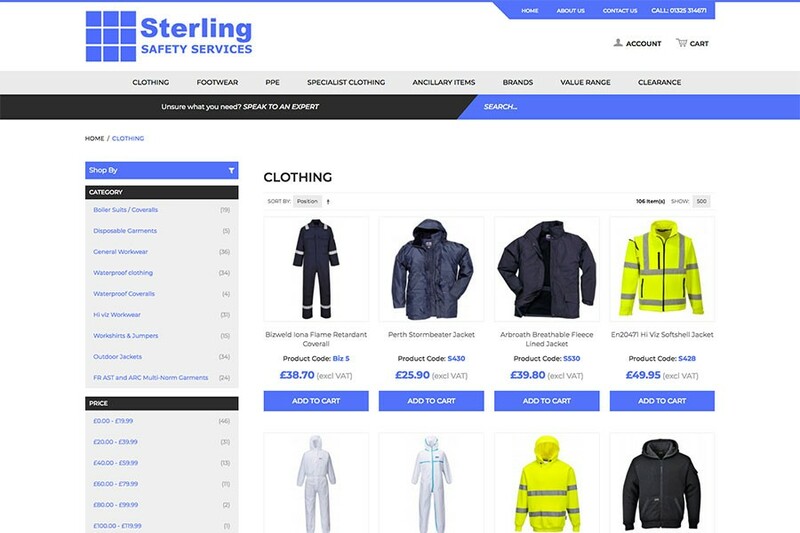 The previous site had served the company well, but the company wanted to attract more corporate customers. 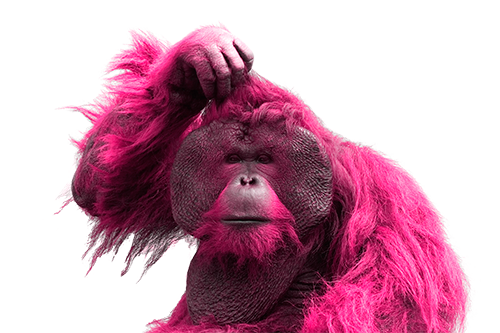 Design365 took on this challenge and created a brand-new site.